Sharon Gottschalk for winning 4th Place in 8-Ball, Skill Level 3! 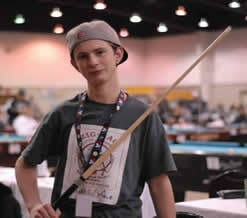 Jason Osborn for winning 5th-9th in 8-ball, Skill Level 5! 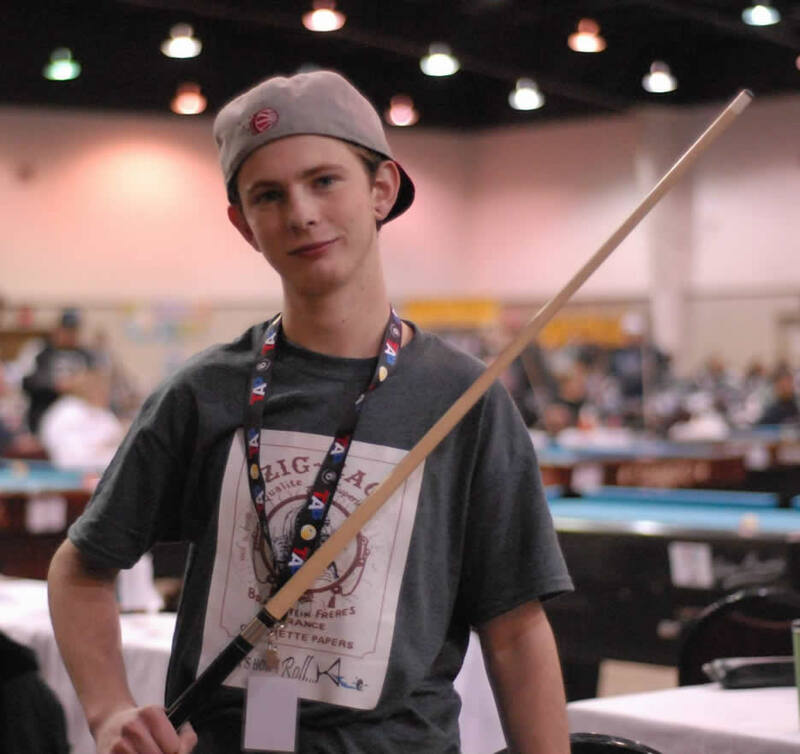 Andre Gray for winning 4th Place in 9-Ball, Skill Level 4/5! 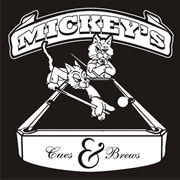 Horseshoes & Hand Grenades for placing in the top 8 of the 8-Ball Elite Board! 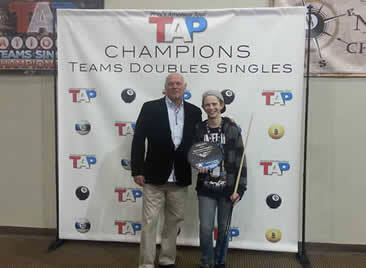 Team 8 for winning 2nd Placeon the 8-Ball Championship Board. 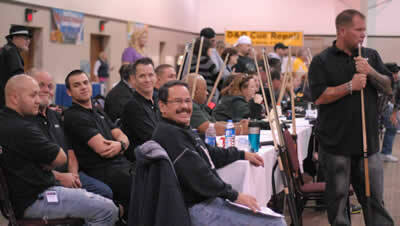 That's How We Roll for winning an impressive 10 of 15 matches in the 8-ball round robin! The Wizards for playing well and being just one match win away from the Elite Board. 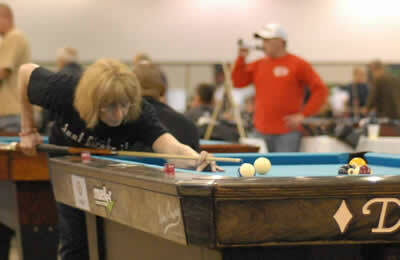 Mike Starr and Reese Romney for winning nearly all of their mini tournaments. All in all, TAP Las Vegas players won over $4,000! The excitement of it all was amazing. Pheasant Run was a great venue with a sea of Diamond tables to start, indoor and outdoor heated pools and spas, beautiful views, golfing, good food, cocktails and shopping and restaurants surrounding the hotel. Looking forward now to Dallas, Texas! Here we come!! Click on these links to see the photo albums in full downloadable resolution!